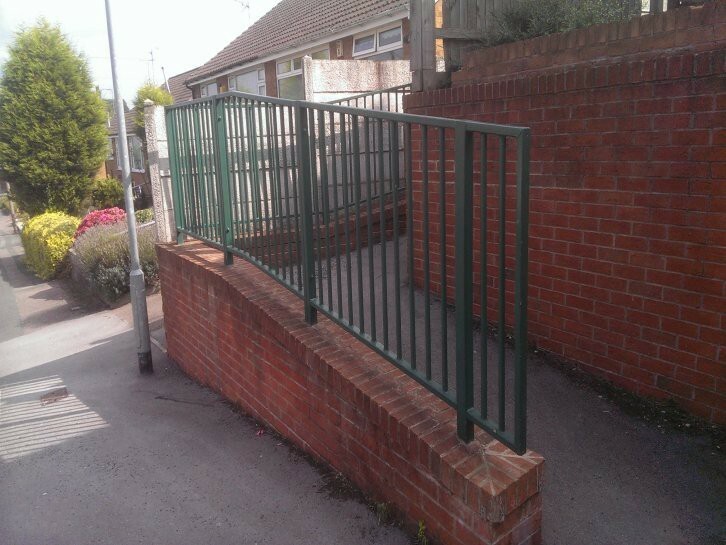 Our range of pedestrian guardrail is kept in stock galvanised, ready for immediate delivery. 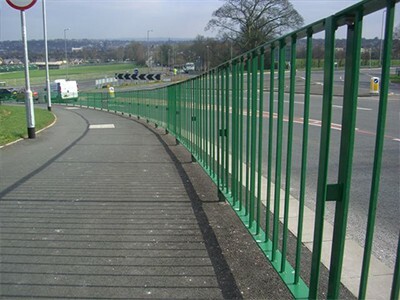 Pedestrian guardrail is an invention of the 1940s following the increase in the number of motor vehicles that were using our roads. 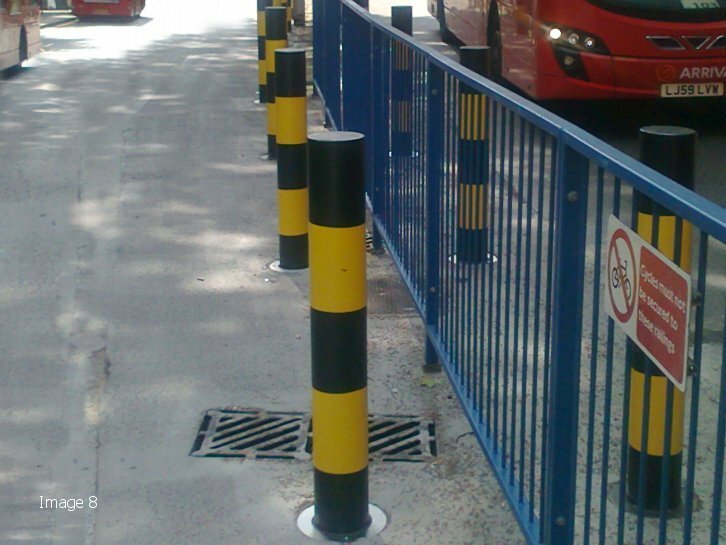 They are used primarily to guide pedestrians to and along safer routes where there is a potential for conflicts between pedestrians and vehicles. The Alpha Rail approach is to ensure the emphasis is on providing good facilities for pedestrians, eliminating street clutter and improving the streetscape. 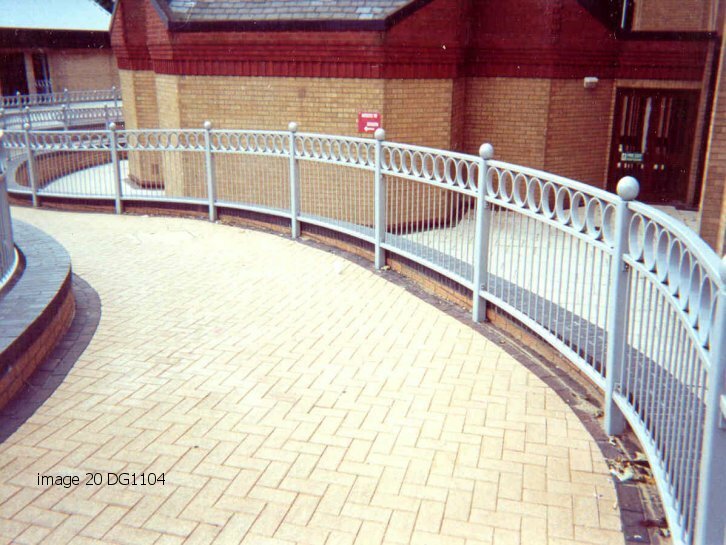 We offer a range of pedestrian guardrail solutions in a range of designs and colour options. We can also assist with on-site surveys. We have specialist teams who use industry leading measuring equipment. 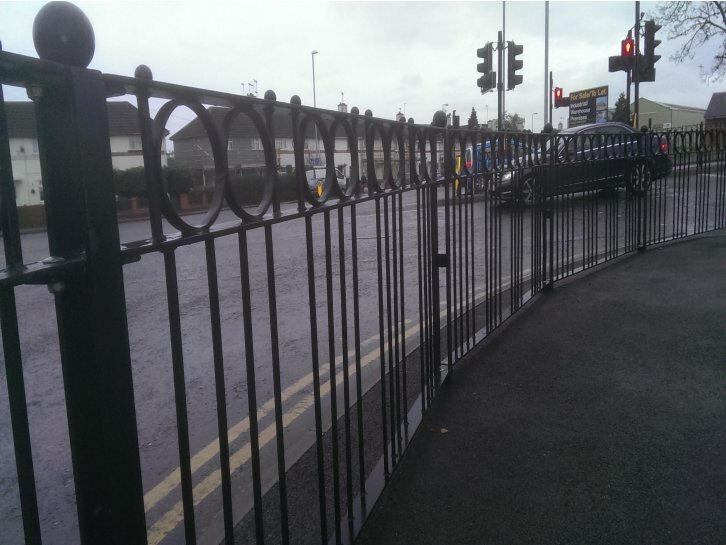 We will work out the exact rake and curvatures of the guardrail required, as well as tailor the stagger of the solid infill bars to ensure optimum visibility for both drivers and pedestrians, without compromising on safety. 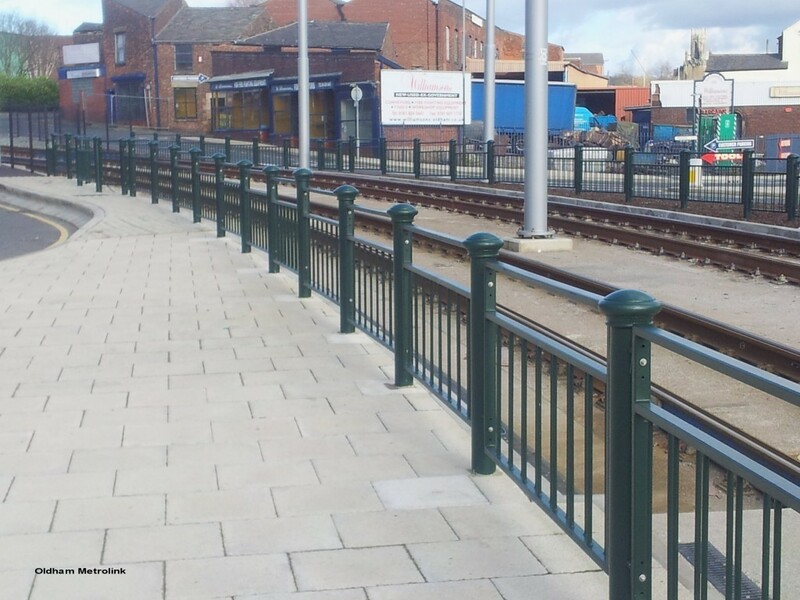 All pedestrian guardrail has full length posts to be concreted in (rooted), however, they can also be provided with baseplates for surface mounting. 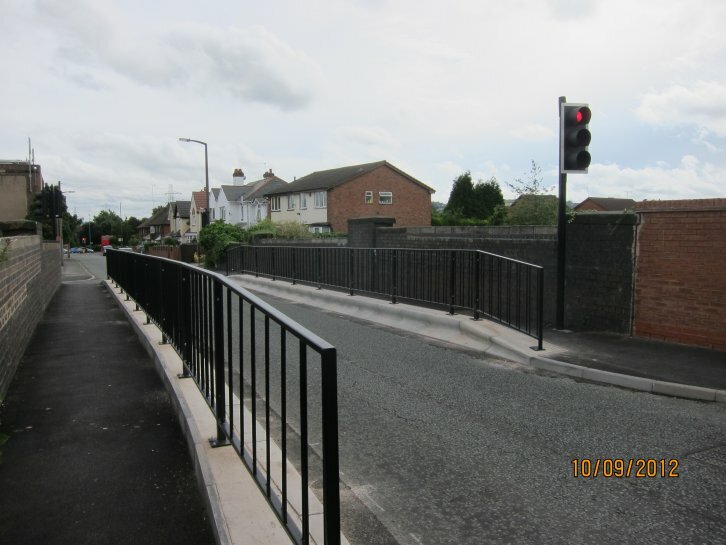 Our range of pedestrian guardrail can be manufactured to satisfy the requirements of B.S. 7818:1995 and the subsequent loading requirements of class 1, class 2, class 3 or class 4. We are the preferred supplier to many local authorities and civil engineering contractors who also respect the expertise and technical advice we can bring to their highways projects where pedestrian safety is of paramount importance. If you would like to discuss your ideas please use the enquiry form below. All submissions made using the form below will usually receive a response within 24 hours. Anti-spam: What is double 400?